At Yamato Scale, we are here for you well beyond your purchase of your Yamato weigher. 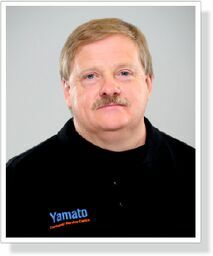 The Yamato service covers the entire lifespan of your Yamato machines. For us at Yamato, customer satisfaction is key. The same quality and high standards that are applied in the development and manufacturing of the Yamato weighing solutions also apply to the Yamato services. 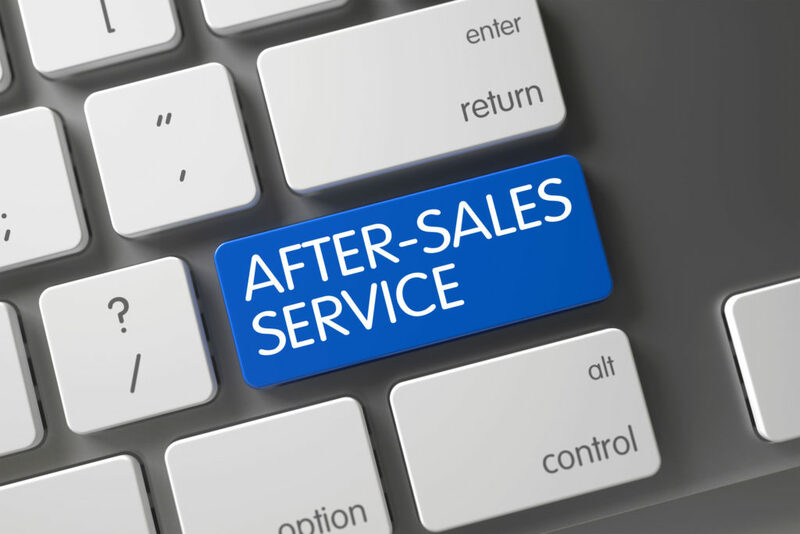 The Yamato after-sales service portfolio provides you with a wide range of extensive high-quality services to ensure that your machines are always performing at their very best. From our Yamato Service Center in Willich, Germany, we provide spare parts, trainings, troubleshooting either on-site at your facility or via remote control, preventative maintenance programs, repairs, software updates and much more for all generations of Yamato weighers. 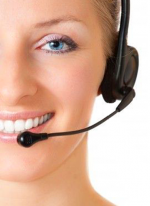 Whether you need spare parts, trainings, preventative maintenance, new software or the intervention of a service technician, the Yamato Service Team is just a phone call away. The following table gives you an impression of the services we provide to make sure that your Yamato machines are operating at maximum efficiency at all times. Electronic component IO-boards, actuator units, operating units, etc. Touching parts Feed pans, weigh and feed buckets, collating chutes, etc. Our consulting team comprises experienced technicians and competent members of our Spare Parts team, all readily available to advise you on the wide range of options for your weighing solutions.